Nearly everyone has been to their local garden store and ogled over the varieties of fresh herbs that you can grow on your windowsill garden. Who knew there were so many different kinds of basil? And how about all that mint? Are there enough days of growing season left for every different kind of mint, pared with all those incredible bourbons on your groaning shelves? Well, worry not. I’m going to make a few suggestions of which herbs you should be growing in your mixology garden and some simple ways to use them. 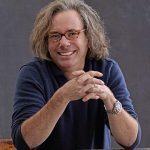 In my current release, The Craft Cocktail Compendium, I discuss the importance of subtlety of flavor over flash in craft cocktails. Digging deeper, I discuss being mindful of balance over loud and sometimes disparate flavors in carefully crafted drinks. When you’re using the best spirits that money can buy, why cover up their delicate flavors with the taste of wood and oil? Case in point: I call to view the idea of placing an entire branch of rosemary in a craft cocktail as purposefully destructive to the idea of subtly of flavor in a drink. As a cook I’d never put an entire branch of rosemary in any dish that was meant to be subtly flavored. Why? Because rosemary is extremely potent. Just one or two little sprigs is enough to flavor a 20-pound pot roast, so why drop an entire branch of this wild shrub onto your tongue? That’s all you’re going to taste for the remainder of the day. Rosemary oil and the rosemary wood, over that costly bourbon or those lush freshly squeezed citrus juices is all you are going to taste. 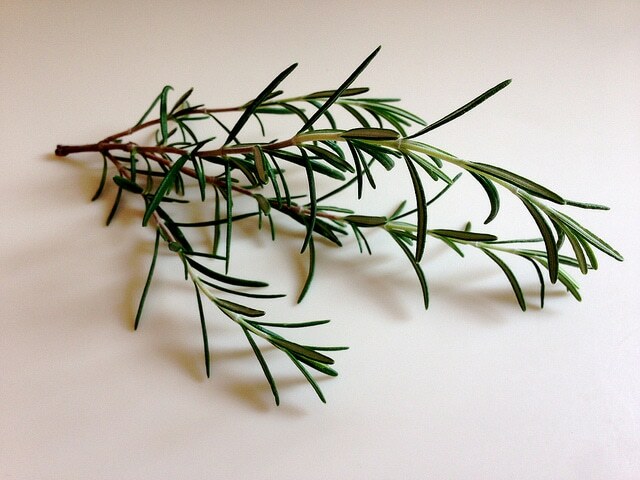 Rosemary is incredibly potent. I’ve been watching bartenders light it on fire too- and make little jokes about how it smells like weed when burnt further banishing any hope of tasting subtler flavors into the history books. May I please suggest using a just a couple needles instead. And if you want more flavor, perhaps you should consider using some rosemary bitters or prepare a rosemary tincture from alcohol and JUST a couple needles of rosemary? It’s super potent. Your cocktails wouldn’t miss it if you used less! Be mindful! 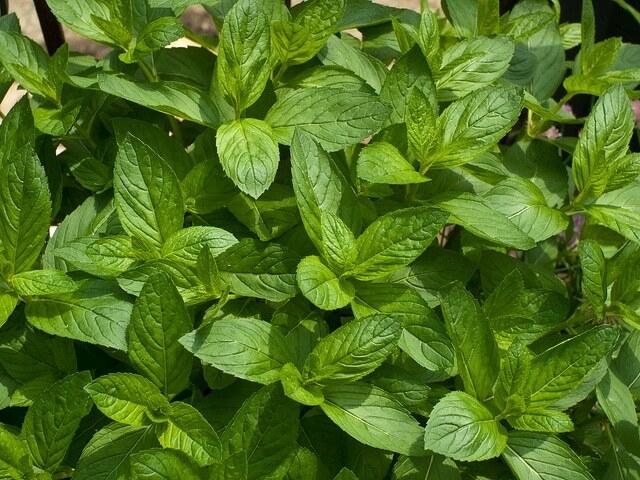 There are dozens of varieties of mint available today. It’s as if the entire country of England gave up their secret herb gardens and their rarest varieties of mint finally joined the legions of drinkers across the “pond”. I’m always interested in augmenting my cocktails with the freshest and crispest mint varieties as they are introduced. Some of these are: Orange mint, Chocolate mint, Thai and Vietnamese mint (oily and strong!) and the litany of spearmint, peppermint, apple mint and many more- with more coming out all the time. But my craft cocktails are defined by one specific type of mint. 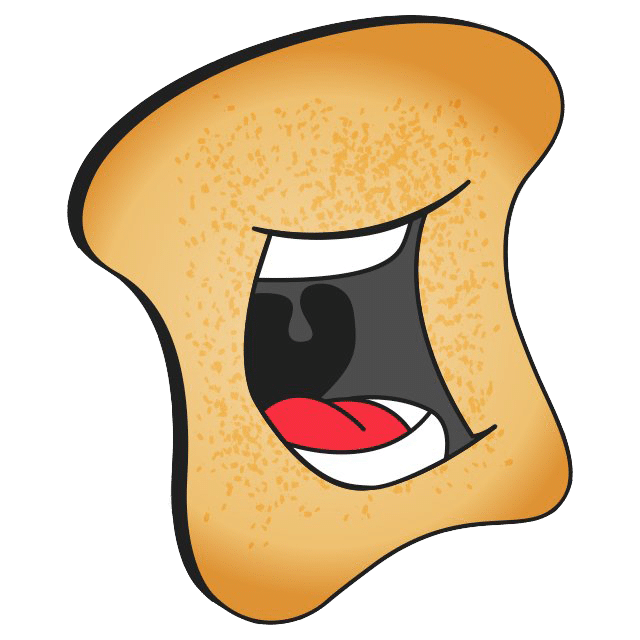 It is one that lives in a protected grotto, deep in the undiscovered woods. Its roots gently nourished by the cool waters that flow from beneath the ground at the foot of an old oak tree. Branch water is what I call that pure water and Kentucky Colonel mint is the variety that I seek over all others. I’m pretty sure that the genus of this mint is from Kentucky and that the mint is Spearmint- through and through. I know from personal experience just how beguiling Kentucky Colonel mint is when spun into a mint julep, hand turned in an ancient copper-core, sterling silver julep cup. This cup that hopefully belonged to your great grand-pappy should always be polished to a soft shine and glistening with frost and possibilities. Don’t hold on to it for too long, your fingers will stick to the soft, semi-precious metal. Drink up while the ice is fresh and sparkling against your lips and the spear mint burns your nostrils slightly. 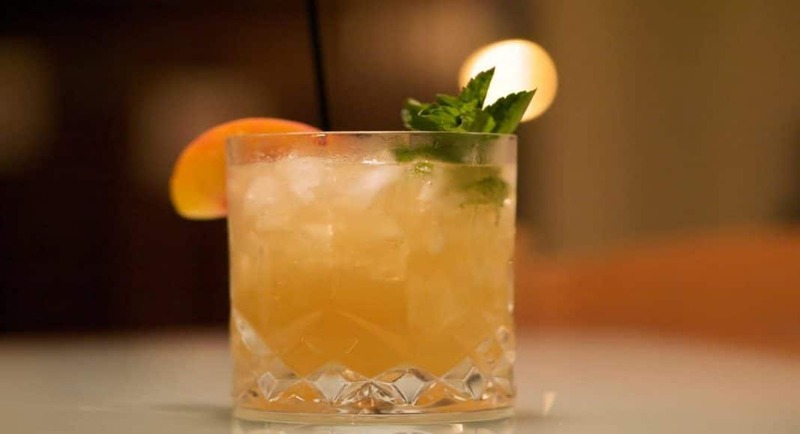 Kentucky Colonel mint is what you should be growing in your mixology garden. Eschew all the rest! They’re just trendy. I love using Thyme in craft cocktails and in punch. But I must warn you, the wood is dangerous! It wants to get caught in your throat-and if it does, you will certainly not be happy about it. So when using thyme in a craft cocktail may I suggest doing one of a few things to make your life- and that of your friends much better. First, wash all herbs that you use in your cocktails extremely well. There is nothing worse than discovering that the pigeons upstairs have made your thyme variegated from their left behinds. 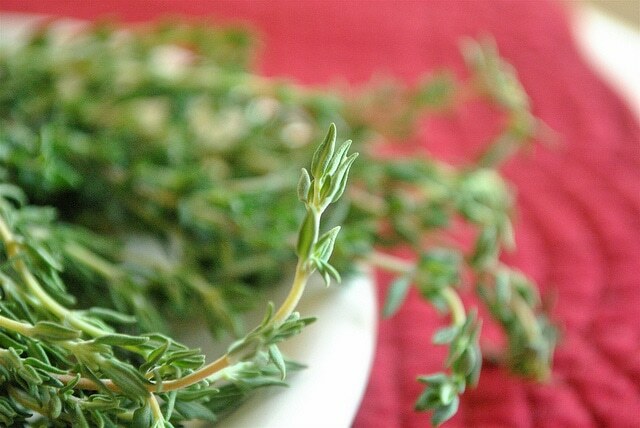 Wash the thyme well and get rid of all of the spindly wood. You can toss this into a chicken stock or in the compost as well. It’s up to you. I like to burn a bit of thyme on a surface that is flameproof and capture the sweet smoke inside a cocktail glass. The sticky smoke will coat the inside of the glass leaving behind a tasty reminder of the French countryside. Build your cocktail from there. Gin works with a touch of Vermouth and a few tiny leafs of thyme. Quite salubrious and if I might say- add a slice of freshly cut cucumber to the mix and stand away! Briliant! Oh my, sage. If there’s anything I like making margaritas with, it’s a burning leaf of fresh sage. Chris Milligan, the intrepid mixologist at the Secreto Lounge in Santa Fe, takes a smoldering leaf and places it under ½ of a Boston Shaker. The smoke lazily fills the space of the shaker, ice is added along with agave syrup, fresh lime juice and really fine tequila. The cap is placed on, and the Boston Shaker is thrust, back and forth, back and forth until the shaker is frosty and ice cold. Then the mixture is strained over ice into a glass and the procedure is repeated until the imbiber is feeling no more pain. Or much of anything else. And that is why we enjoy cocktails! Go visit Chris Milligan, and tell him I sent you. 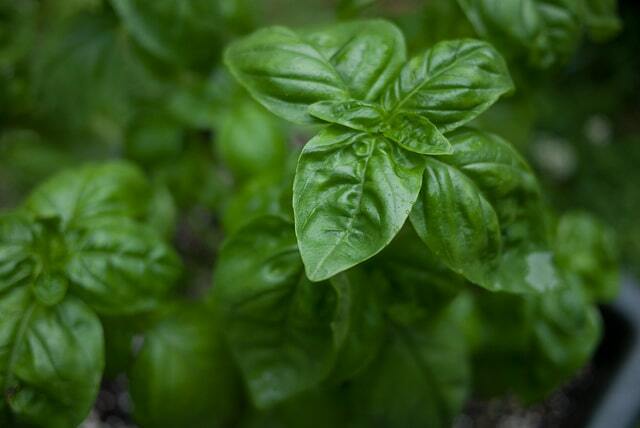 Basil is not just for pasta any longer. When gently slapped against your palm, the oils ooze out leaving the perfect foil for a Ramos Gin Fizz or even crushed against your cocktail glass before you fill the glass with your gin (never vodka) martini. 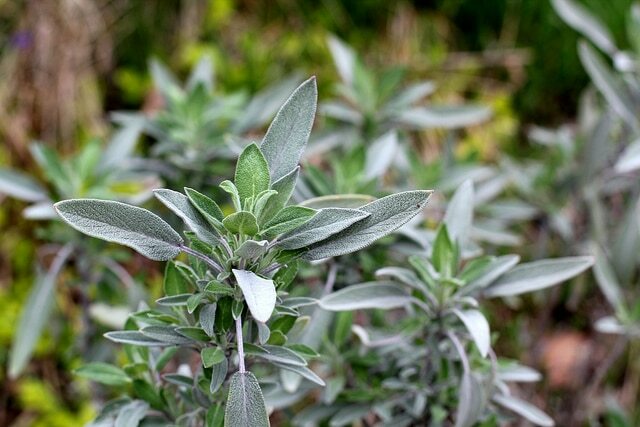 Just gently crush the tender leaf or slap it against your palm- making for a lovely soft sound. I also like to make Vietnamese-style beverages like freshly crushed sugar cane juice with a chiffonade of Thai (or Vietnamese-style) basil. A touch of lemongrass and good Martinique pale or white rum will take your palate to another level with and infusion of condensed milk. You can even take this mixture to another level by infusing the condensed milk with decarbed cannabis. It’s up to you. Here is a lovely cocktail that can use a leaf of slapped basil at the end. In India, where temperatures regularly hit three figures, cooling beverages are a must. Enter the lassi, a yogurt-based drink that’s akin to a smoothie. My favorite version features mango puree—or, in a pinch, mango sorbet or sherbet—paired with thick Greek-style yogurt and a snow shower of crushed coconut water ice. If you’re making a Hoochie Coochie Man, you’ll want to correct it with a little cannabis-infused light rum. Try infusing your rum with Critical Kush, a mostly-Indica strain. 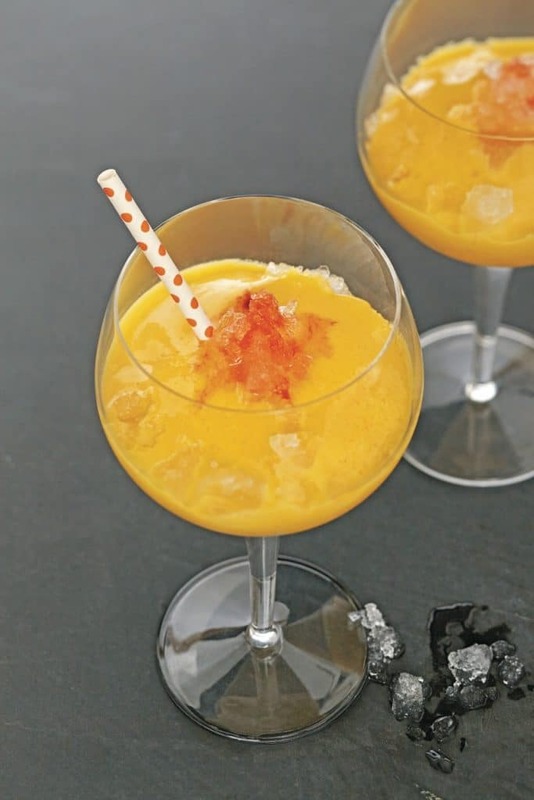 It has deep aromatics of Asian spices, freshly turned soil, and a concentrated pungency that’s the right contrast for the sweetness of the mango and the yogurt. And there’s enlightenment in each sip. (This strain of Kush is a powerful full-body relaxant, though, so no driving or bicycle riding allowed!) Top off your Hoochie with a couple drops of creole bitters, which were originally invented as a remedy for dysentery. Combine all the ingredients in blender and process until smooth. Divide between two Burgundy wine glasses with plenty of freshly crushed coconut water ice. Dot each with a couple drops of the Ccreole bitters. Slap a piece of basil and garnish or cut into a chiffonade and spin into your cocktail before pouring into the glass for a drink without any basil that you can see, but you will taste!